When setting up paperless office – set the printer port (typically the install points it to NULL or LPT1) to SAGE. The lock file use is only needed if you happen to be running other non-Sage instances of the Amyuni application running on your system. If you are making this change AFTER experiencing issues with lock files – you may also have to go into the registry and remove both the jobs and lock files folders. USE EXTREME CAUTION. We are not responsible for damage resulting from changes to the system registry which render your system unusable or unstable. These are usually steps best performed by an IT professional. In the Open field, enter Regedit and click OK. Expand the Jobs folder, and delete any subfolders. Note: Subfolders may prevent the Jobs folder from being deleted. Delete the Jobs and Locks folders. Ensure there is only one Sage PDF Converter located in Printers and Faxes, and make sure it is not redirected. Ensure that the Sage PDF Converter key is present and has 39 values associated with it. If there are no values or if there is only one value that shows “REG_SZ”, Uninstall then Reinstall the Sage PDF Converter on the Terminal Server. Sage ERP MAS Intelligence – A replacement for Microsoft FRX (which the company retired). Features a graphical interface, out-of-the box reporting, integration to data sources outside of Sage ERP MAS 500.
Business Insights Explorer – New capabilities include Landed Costs Transaction View, Units of Measure View, enhanced export option so you can export only the data displayed in the grid – or all data. 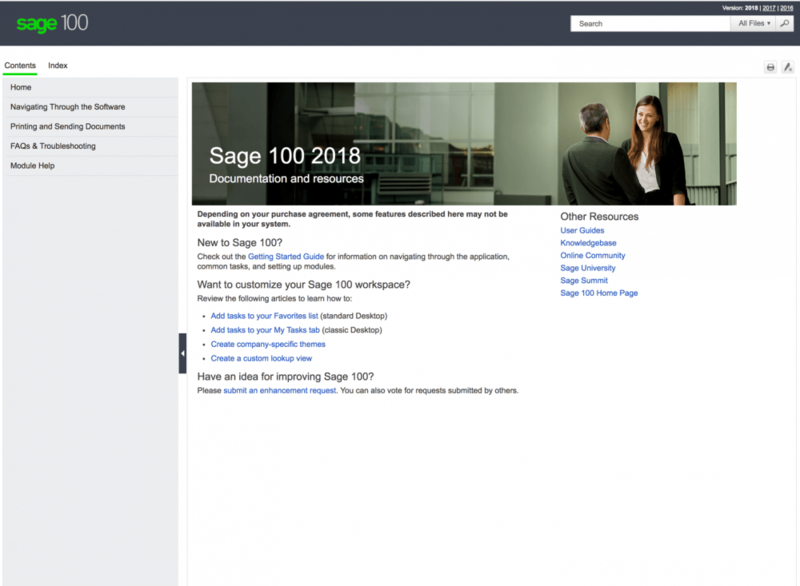 eBusiness Suite for Sage ERP MAS 500 – With version 7.4 Sage introduces replacement functionality for their retired eCustomer, eSalesforce and eOrder modules. The new functionality is eBusiness Suite for Sage ERP MAS 500 and is provides both B2B and B2C functionality within a browser based interface. Create an online storefront for customers, salespeople and customers service representatives. 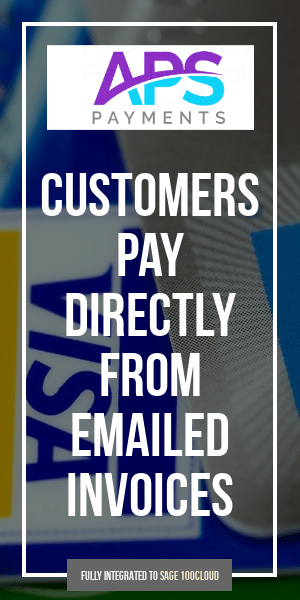 Includes full credit card compliance with latest security rules mandated by processing companies. When functioning as a remote interface for Sage ERP MAS 500, users can view customer orders, shipments, invoices, payments and back-orders, making it the ideal solution for salespeople or customer service representatives who require a comprehensive overview of customer accounts to respond quickly to customer requests and follow up on orders or payments due. Additional modules and features enhanced include Accounts Receivable, Sales Order, Landed Cost, Unit of Measure, Work Orders. Full details in the Sage ERP MAS 500 7.4 What’s New guide shown below. A few Sage partners have asked if there’s a PDF which lists the sessions at the upcoming Sage Summit 2011 being held July 10-15, 2011 at the Gaylord National Hotel and Convention Center in Washington DC. I’ve asked over on the Sage Summit 2011 Facebook page and they pointed me to http://www.sagesummit.com/partners/experience/why-do-i-need-to-be-there/ where you can download a copy of the session guide for Sage partners. Or I’ve embedded the document below – where you can view it online.